(CN) – Two e-commerce titans will square off in a Silicon Valley courtroom, with eBay accusing Amazon of illegally poaching its sellers using an internal messaging service. EBay claims Amazon sales representatives have been running the scheme since 2015 and demonstrated an awareness of their wrongdoing by steadily attempting to avoid detection. The internet auction site offers its customers an internal email system it calls M2M, allowing buyers and sellers to communicate without divulging their personal information. Users cannot solicit sellers to move their business elsewhere or provide contact information such as phone numbers or email addresses. In violation of these terms of services, eBay claims, Amazon sales representatives open eBay accounts for the sole purpose of contacting sellers and recruiting them to hawk their wares on Amazon. EBay claims the Amazon representatives attempted to move conversations from the M2M service immediately and used different formats for email addresses and phone numbers to avoid detection by eBay. According to eBay, one of its sellers provided evidence of Amazon’s scheme a few months ago – prompting eBay to send a cease-and-desist letter and demand for additional information from Amazon. Amazon did not respond, leading to eBay’s lawsuit on Wednesday. 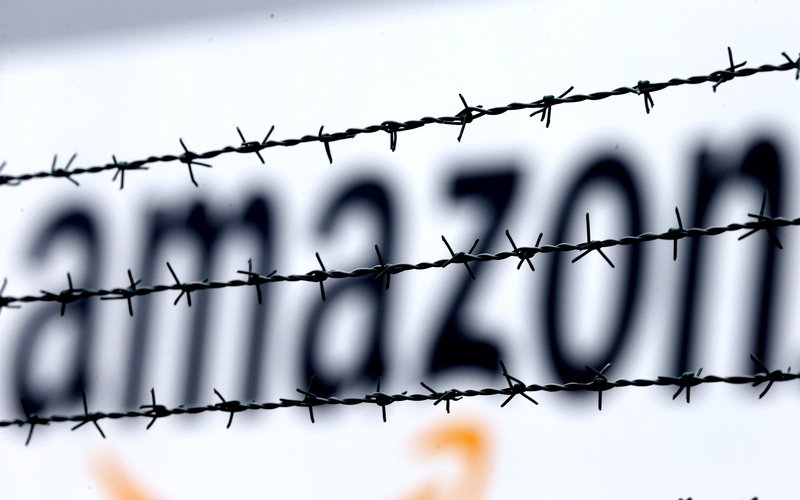 An Amazon representative declined to comment on the lawsuit. EBay seeks a court order barring Amazon from using its M2M services, as well as damages. The company is represented by John Grabel of Quinn Emanuel Urquhart Sullivan in Los Angeles.